British Gold Sovereigns have long been a favorite of gold investors. Finding fractional gold for low premiums isn't easy in modern minted products but is frequently available in these Sovereigns. Get yours today! 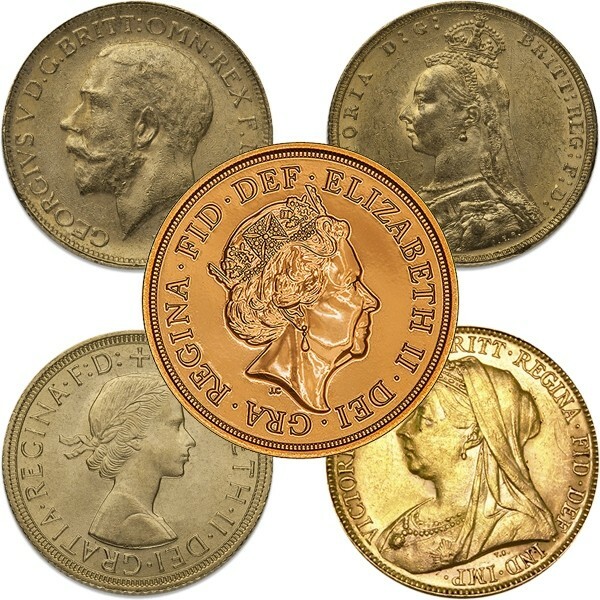 Consists of one (1) British Gold Sovereigh of a date & type of our choice.